File encryption software designed for reliable protection of sensitive data! Everyone has private data, and if your data need protecting, then Kryptel is what you are after. Kryptel is an easy-to- use no-hassle solution even a new computer user will be comfortable with. 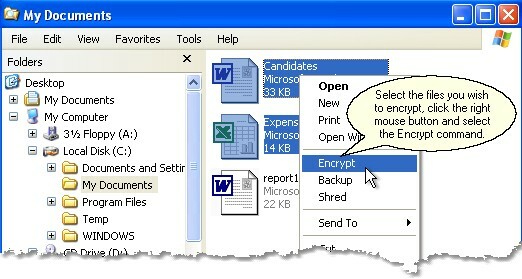 You want to encrypt a file? Just drag it to the Kryptel icon, and Kryptel will do the rest. But easy-to- use does not mean simple or insecure. 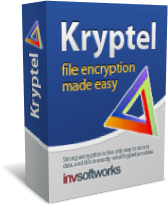 Kryptel is based on modern Advanced Encryption Standard and performs a full range of encryption tasks – from basic drag-and- drop file encryption to complex automated encryption jobs. 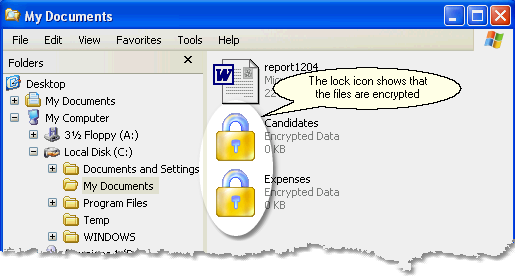 Easy File and Folder Encryption: Just right-click a file or a folder and select "Encrypt" - or drag it to the Kryptel desktop icon. Strong Encryption: uses the latest NIST-approved Advanced Encryption Standard; several additional well-reputed ciphers are available for advanced users. Encrypted Backups: Ideal for safe data storage. 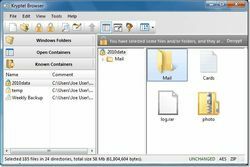 Thanks to strong encryption, Kryptel backup files can be stored anywhere - burned to a DVD, moved to LAN storage, or even sent to a remote public server. Failure Resistant: Even if the computer crashes in the middle of encryption step, no data will be lost. And if an encrypted container becomes corrupted due to hardware failure, Kryptel Data Recovery gives you a good chance to get your data back. 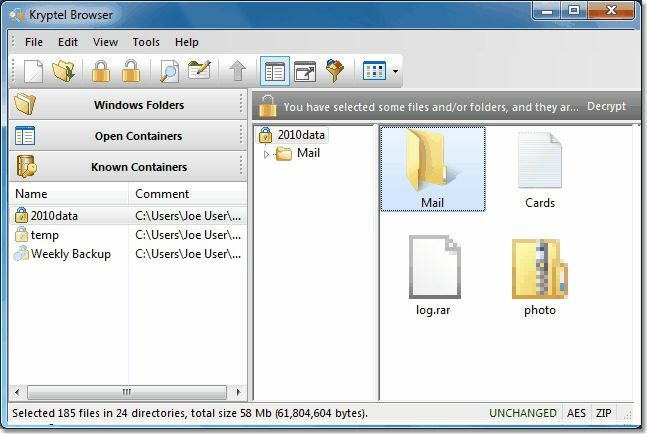 Please note the program archive also includes the portable version which might be used only on the removable media and needs to be activated with the provided key as the usual one!